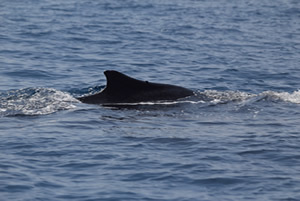 Photographic identification of all cetaceans encountered is part of our ongoing research effort. This small porpoise is in immediate danger of extinction due to entanglement in fishing nets, and is listed by the IUCN as Critically Endangered. Cetos helps with identifying killer whale call repertoires. Cetos Research Organization is a non-profit organization that conducts marine wildlife research and supports educational efforts in conservation and wildlife sciences in the marine environment as well as other habitats. Through our findings, we work to enhance and augment conservation and management of living marine and wildlife resources. 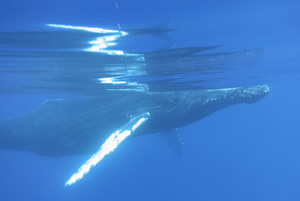 Our longest running project on the behavioral ecology of Hawaiian humpback whales. 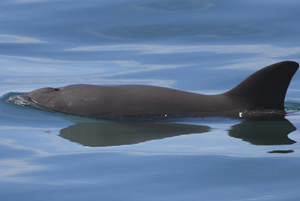 Behavior, photo-ID, and population studies of this critically endangered porpoise only found in Mexico. Deepwater surveys looking at vocalizations of different species using different techniques. Cetos Research Organization is not-for-profit organization with a 501(c)(3) status allowing your donations to be tax-deductible. We rely on the generosity and support of private donors, foundations, organizations, and individuals. All monies donated support our goal of conducting conservation minded research and educating people and groups about minimizing human impact on marine life. See our “Support” pages for more information on how you can help or click on the Paypal links at the bottom of this page.